4k00:07Analog TV Noise. TV no signal. White Noise. Close-up of the LCD monitor screen, macro pixels. The TV Reception is Poor. Waves of static grainy noise from an old analog tv screen. hd00:08Analog TV Noise. TV no signal. White Noise. 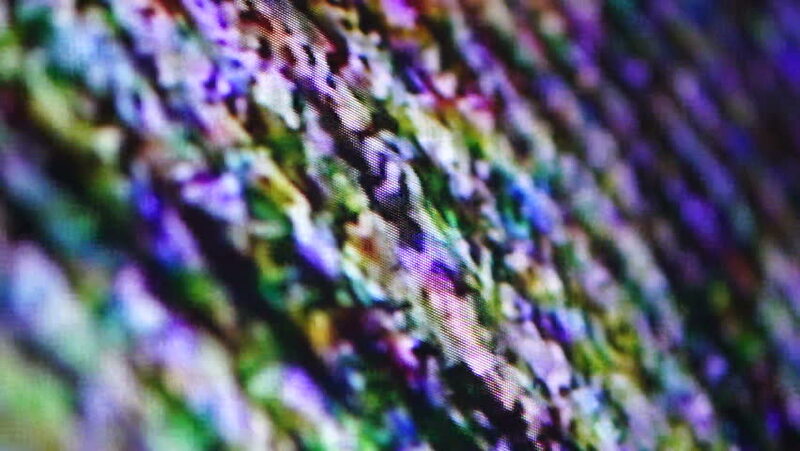 Close-up of the LCD monitor screen, macro pixels. The TV Reception is Poor. Waves of static grainy noise from an old analog tv screen. 4k00:29A close up shot of a fountain water feature clear water line and jets with changing colour LED light, evening. hd00:22Bokeh light background, motion blur.